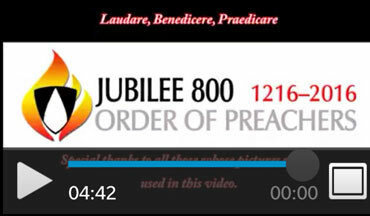 The proper name for the Dominicans is “The Order of Preachers” which is their main apostolic work. 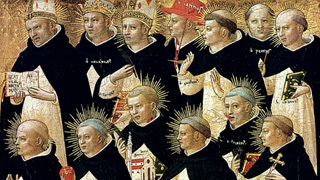 They are generally called “Dominicans” after their founder St. Dominic. Some special Dominicans; St. Albert the Great, St. Thomas Aquinas, St. Vincent Ferrer, St. Catherine of Siena, St. Margaret of Hungary, Meister Eckhart, St. Martin de Porres, Las Casas, Fra Angelico, Savonaarola, etc.